Warts are small, painless growths on the skin surface caused by the human papilloma Home Remedies for Warts helps relieving Symptoms of Wartsvirus or HPV. These growths can be cauliflower-shaped or look like blisters. 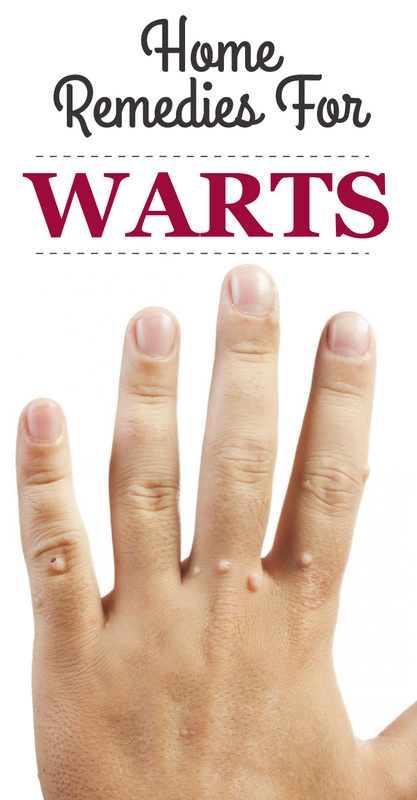 Symptoms of warts include a rough surfaced growth on the skin that can occur as raised or be oval shaped. Sometimes referred to as skin tumors, warts are generally harmless (not always) and can develop on areas of your body including the mouth, hands, feet or on the genital & rectal area. Viral infections of the skin are among the main causes of warts. Developmental defects occurring in certain parts of the skin surface is also cited as a cause. You can treat these ugly skin formations using simple & effective home remedies for warts. 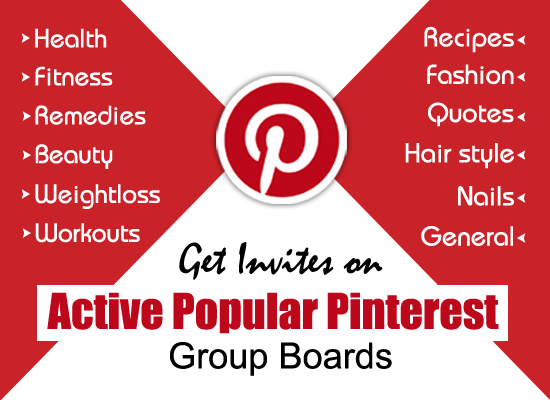 Treat your wart formations using home remedies and natural treatment for warts. These are easy to follow, safe and economical too. Immerse affected area in warm water for ten minutes. Once done, dip a cotton ball in cider vinegar, apply on the wart & let it stay for twenty minutes to take effect. Then, wash off with plain water & pat dry with a soft cloth. An effective home remedy for warts is to apply a poultice prepared by crushing garlic cloves, directly on the warts. Put a bandage over the poultice. Application of herbal oils is also an effective way to treat warts. Apply a thin coating of tea tree or camphor oil regularly to remove warts. You can also massage affected area gently with castor oil, twice daily to soften and free the warts. A natural way of treating symptoms of warts is applying white milky juice obtained from stalk of dandelion weed. Cut a medium piece from fresh pineapple and gently rub it on the area affected by warts. Repeat this natural home remedy for warts several times daily to effectively treat the skin formations. Whatever your causes of warts, this remedy can prove beneficial. Take a banana skin peel & secure the inner side of the peel on top of the wart with a bandage. After six hours, change the peel. Steep an onion slice in vinegar, overnight. The following morning, bandage the steeped onion slice directly on the warts.